The Ideal Woman provides a rich portrait of a culture and family in the skillful hands of a talented writer. In a richly imagined and detailed Philippines, the fortune of young Pearl O’Neil is told in a series of evocative vignettes about her life and family. Roy Espiritu presents a world where a complicated family navigates tragedy, racial and cultural tensions, and tradition as the women in the family come of age. At the center of The Ideal Woman is the mestiza Amber Pearl Gomez O’Neil, or “Pearly,” who grows up sometimes in conflict and sometimes in harmony with the standards and expectations set around her. The book opens as the narrator, a journalist, first encounters Pearl, now an attractive, successful older woman. Though he is meant to write about her impressive career, he finds himself drawn to her story, and decides instead to write a book. The introduction frames the narrative that follows, which discusses three generations of women in Pearl’s family, from Pearl’s grandmother, Tinay, to her mother, Aurora, and finally Pearl herself. The women find themselves struggling against conventions and repeating old battles as they deal with issues of love, marriage, and prejudice through each generation. Espiritu is skilled at introducing backstory slowly, as when the narrator first interviews Pearly in the beginning; we only gradually realize that he is interviewing her because of her success as a restaurateur, the facts seamlessly revealed through their dialogue. Pearly is enigmatic and three-dimensional, and her backstory is richly told through the long history of her family. Espiritu is also very talented at evoking setting, and discussing the different cultures that make up Pearly’s complicated background, from descriptions of “powdered purple ube yam” and “saffron rice seasoning” in Pearly’s childhood to the description of the “jasmine and sampaguita flowers” adorning Aurora’s wedding dress. Each detail adds to the strong flavor of the narrative. Dialogue is strong and believable, as when those of Aurora’s hometown discuss her miscarriage early on, theorizing about its origins in a chorus of nameless but lively banter. Sometimes the narrative feels like it is meandering, and the initial prologue in retrospect feels disjointed when considered against the thrust of the main narrative. The tale is not one that explores Pearly’s status as an “ideal woman” so much as the history of her family, so the prologue becomes a minor aberration in an otherwise linear story. Occasionally, the focus on descriptions takes away from plot, which can move slowly. For example, Pearl’s adult life is described only intermittently, interspersed with descriptions of numerous parades, religious traditions, and other events that give color to her world but do not illuminate much about Pearl herself. 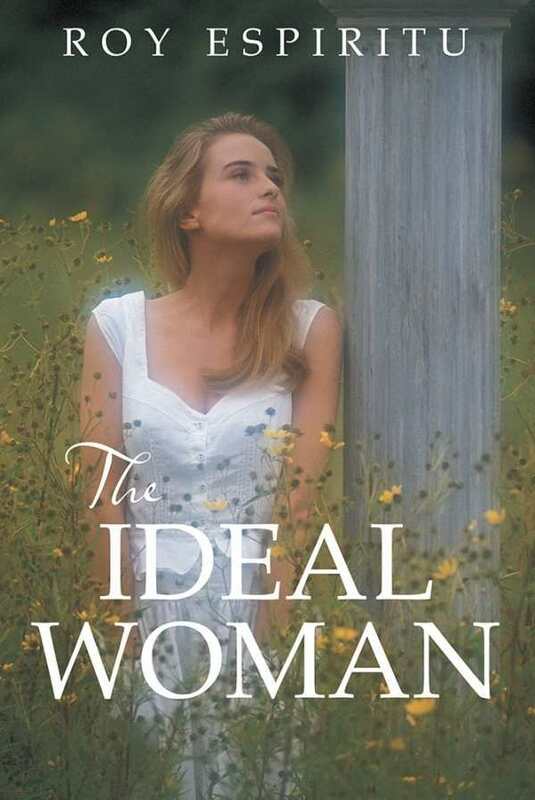 The Ideal Woman provides a rich portrait of a culture and family in the skillful hands of a talented writer. Those interested in the Philippines culture, or in a literary novel set in a strongly realized world, would find a great deal to enjoy here.